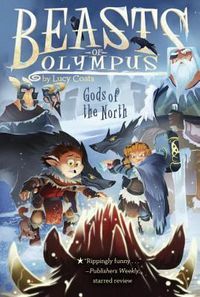 A bind-up of the first three Beasts of Olympus books, chronicling the hilarious and magical adventures of Demon, Mount Olympus's professional Beast Keeper. 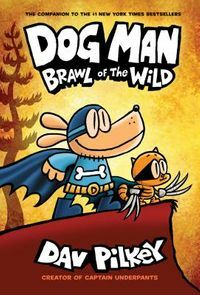 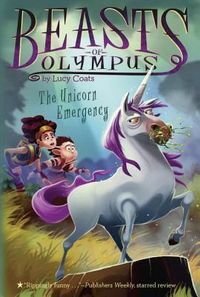 Beasts of Olympus fans rejoice: this hardcover collection combines the first three books in the mythical adventure story Publishers Weekly called "rippingly funny!" 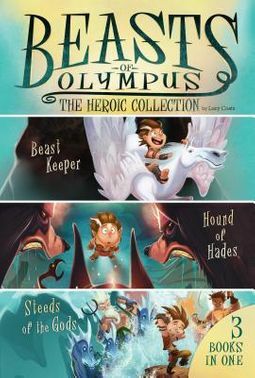 Pandemonius, aka "Demon," the half-god son of Pan, cares for the magical beasts on Mount Olympus in this illustrated chapter book series that is the perfect blend of humor, adventure, and Greek mythology!